Irene (San Francisco, United States) on 19 July 2018 in Food & Cuisine and Portfolio. 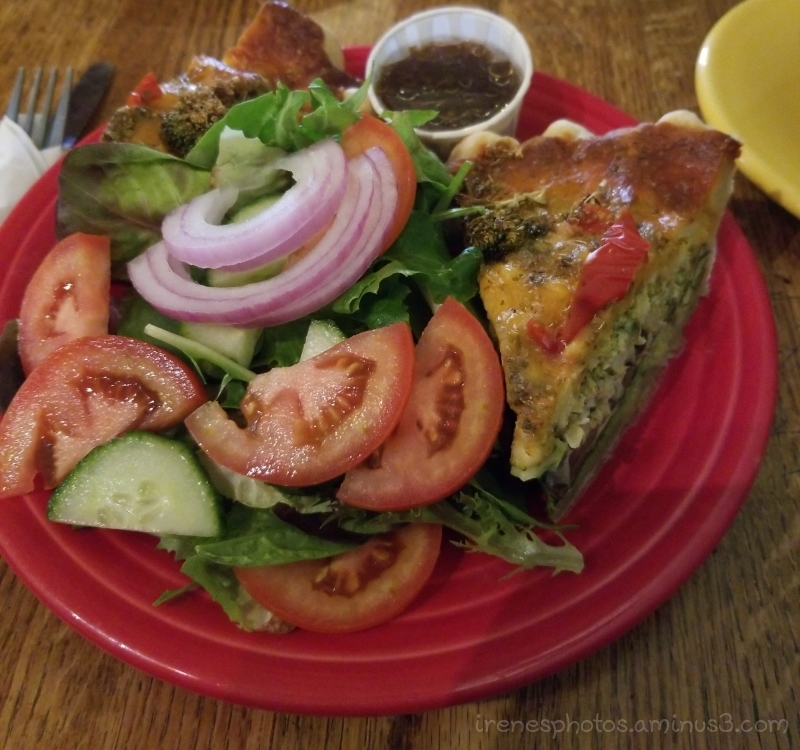 Salad is excellent with the quiche. Superb clear crisp mouthwatering image here !!!!!!!!!!!!!!!!!!!!!!!!!!! Excellent image of this healthy meal. Very fresh looking food. Excellent detail.